The Stratford upon Avon RDA is the Wolf Run’s partner charity for the Spring Wolf taking part on 9th and 10th April at Welsh Road Farm, Warwickshire. We would love you to join our pack, challenge yourself and raise money for our charity. 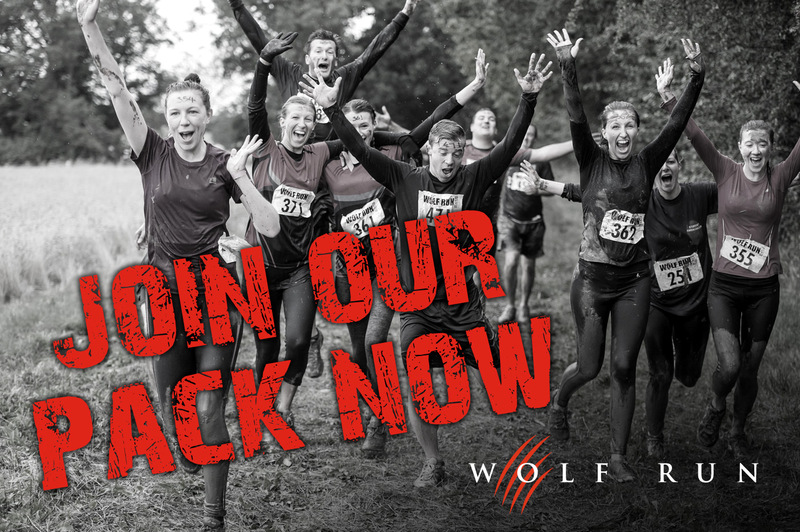 Take a look at www.thewolfrun.com for more info. To register for our PACK enter our code RDA20161. Previous post: Another Award for Jules! Next post: The man did good!